To know whether or not you’re truly engaging in exercise that is correcting something, you should have an understanding of the concept of corrective exercise. A corrective exercise by its simplest definition is a movement or exercise chosen to correct a specific dysfunction. I think that most everyone agrees upon and can understand the value of corrective exercise as a method of correcting dysfunction. Muscle imbalances, relative weakness, bad movement patterns that lead to discomfort are all dysfunctions that can be addressed through corrective exercise. What stands out about this definition is the word specific. What I have been witnessing recently from the fitness industry is a fundamental misunderstanding of THIS part of the definition. Corrective exercise is prescribed to address SPECIFIC dysfunction. So, an exercise in and of itself cannot be labeled as “corrective exercise.” What can be considered corrective exercise for one person can be useless or even detrimental to another. Physio ball Y’s aren’t inherently corrective exercise. Neither are certain kinds of band walks or planks. These exercises can be corrective. For some people. Sometimes. The “some people, sometimes” part of this equation becomes tricky. Do ALL people have weak scapular stabilizers. Does every single client have weak glutes? Can every person perform a simple forearm plank precisely? I think corrective exercise has become synonymous with warm up. For a general warm up, all people can benefit by moving themselves through movement patterns likely to be involved in their sport or exercise. It’s general and universal. 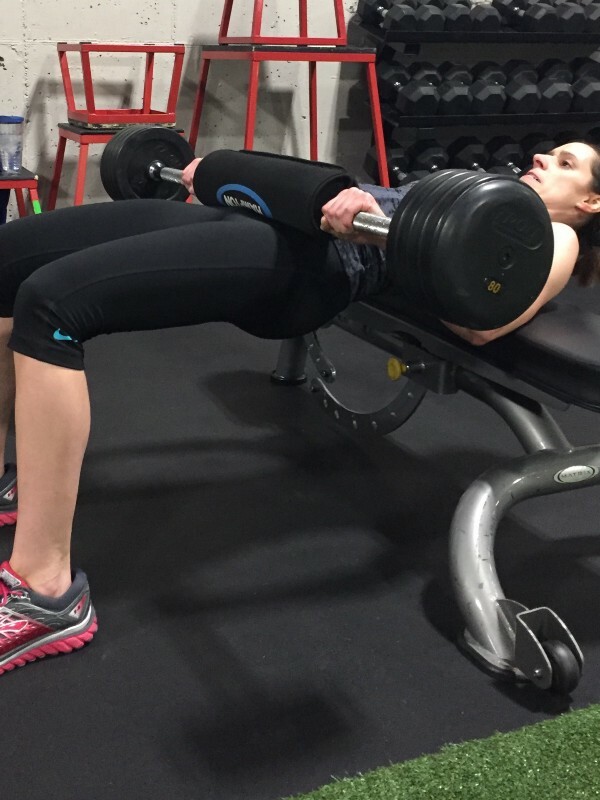 Hip thrusts can be hugely beneficial for many people. But not all. Corrective exercise, on the other hand, is specific and targeted strength training for weak or inhibited muscle. It is not universal. It is SPECIFIC. 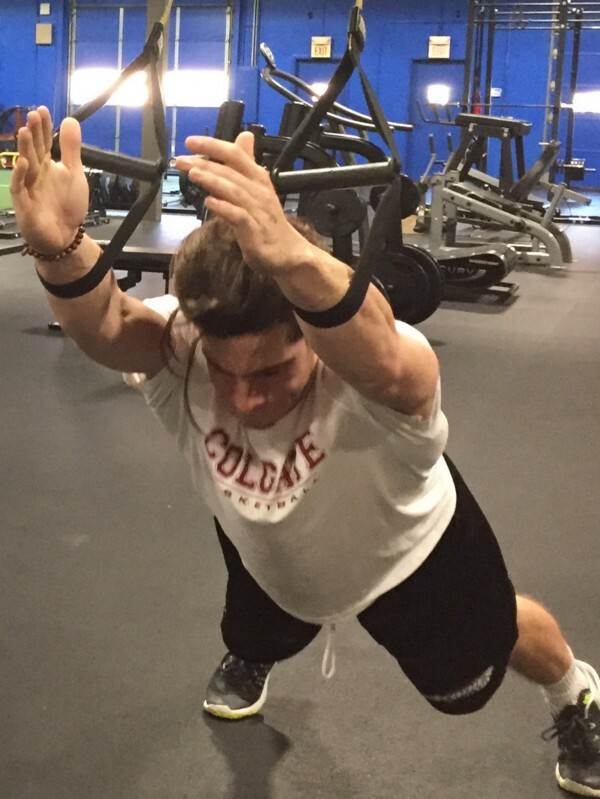 There are a wide variety of exercises in the corrective toolbox. As a matter of fact, any exercise can potentially be a corrective exercise given the correct application to the person who needs it. Emerge coaches are known for their rehab and corrective exercise prescription. If you know you need this type of workout, and you are navigating the exercises on your own, it would be worth a visit to an Emerge trainer for expert guidance.